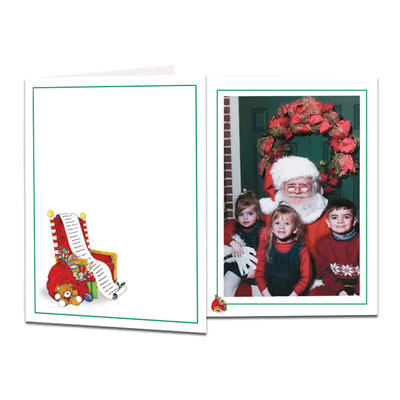 Profit Line Santa portrait folders are perfect to add a festive touch to your pictures with Santa, holiday photo events; holiday parties and dances, corporate events, on site print and delivery and so much more. 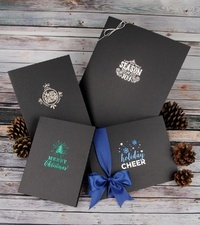 Don't forget to add foil imprinting with your studio die and typeset imprinting with the name and date of your event. 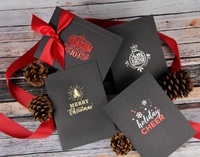 Customers who purchased a Profit Line Santa Folder - Vintage also purchased these items. Rate our Santa Folder - Vintage.